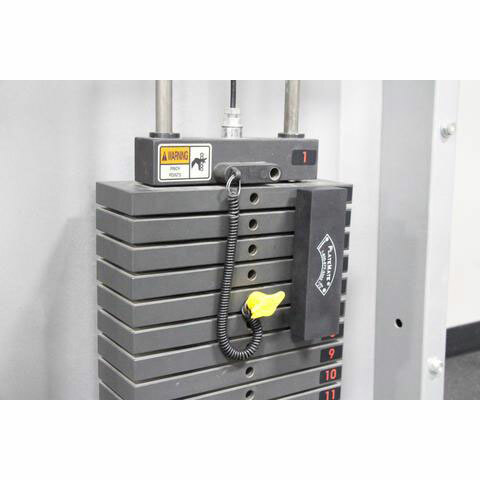 Have you ever encountered a weight training machine that only allows for increments of 10 pounds? 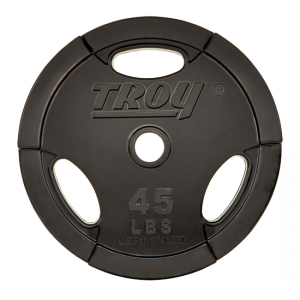 This makes the proper level of progressive resistance impossible, especially when a lifter is trying to maintain a certain rep range for each set. 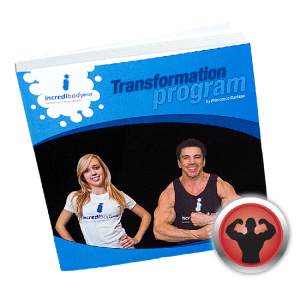 What if you could quickly and easily transform a 10 pound increment into 5, or even 2.5 pounds? 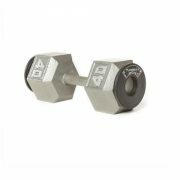 What if you could reduce the normal five pound spacing between dumbbells to 2.5 pounds without buying new dumbbells? All this is possible with the PlateMate! 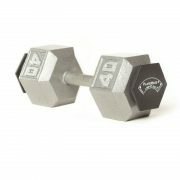 Discover what the experts have known for years; microloading (strength training with smaller incremental increases) is the smarter, better, and safer way to improve muscle mass or tone. 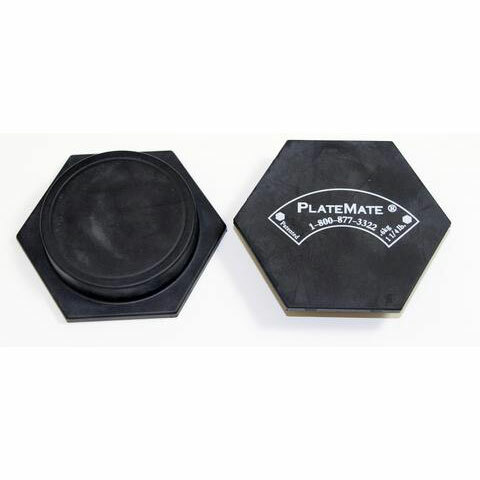 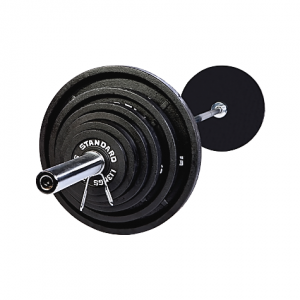 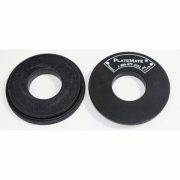 PlateMates make microloading easy with their revolutionary, patented super-strong magnetic design, with three versatile styles (hex, donut and brick), and micro increments from 5/8 lbs to 5 lbs. 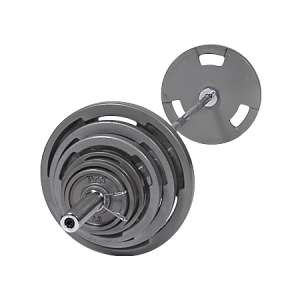 Microloading with PlateMates helps any experience level, as beginners are apt to do exercises properly and avoid injury, intermediates stay motivated by experiencing steady progress, and advanced lifters benefit because microloading helps them break through plateaus to achieve success at the highest level of weight training. 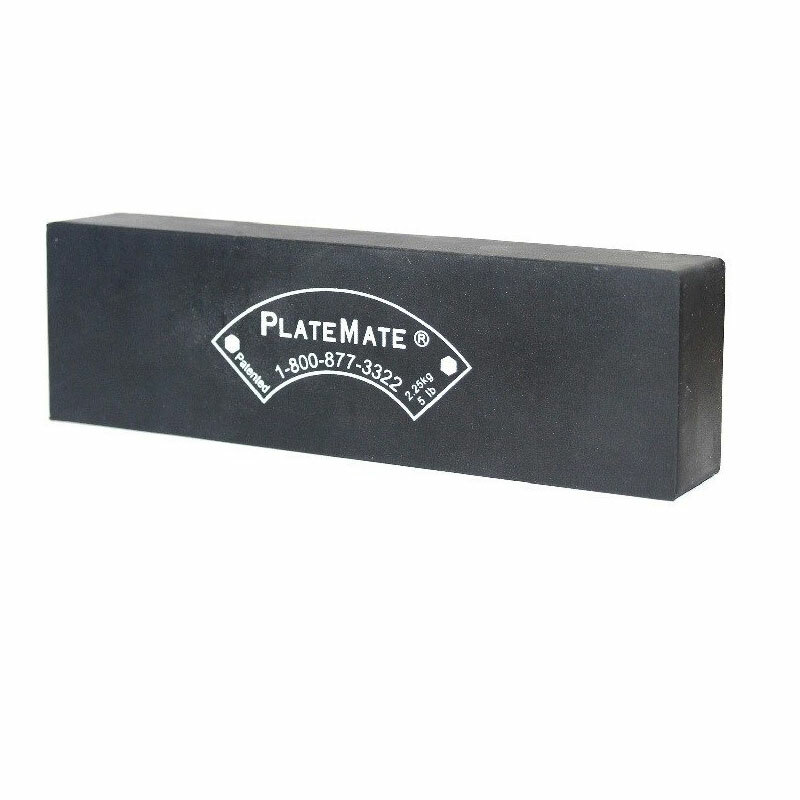 • Patented superstrong magnetic design. 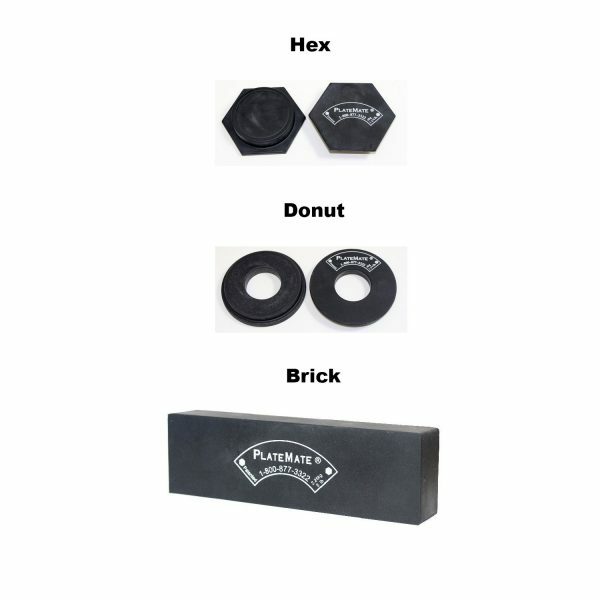 • Three versatile styles – hex, donut and brick. 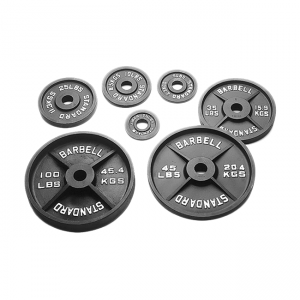 • Micro increments from 5/8 lbs to 5 lbs. 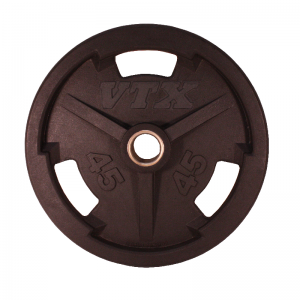 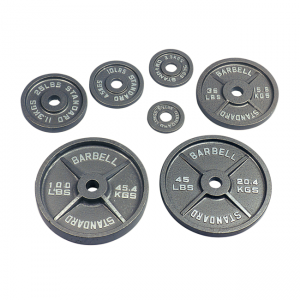 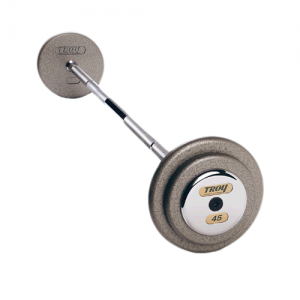 • Attaches to machine weight stacks or free weight plates. 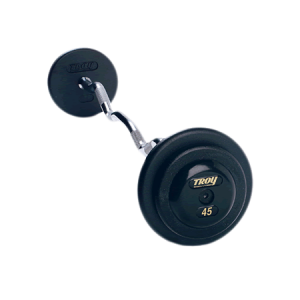 • Allows you to increase weight increments for more progressive resistance intervals.